Tropical island of Peleliu. 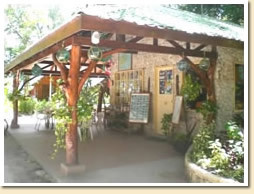 Palau's most eco-friendly resort. 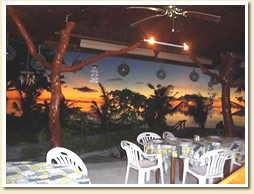 Dolphin Bay Resort consists of 7 ocean-view bungalows, a restaurant & bar “Jal Luver’s Sunset Bar & Grill," a fully equipped dive shop- “Peleliu Divers,” personalized tours, along with bicycle and kayak rentals, and the Dolphin Bay Gift Shop -- the best place for Peleliu Souvenirs. The resort was designed using traditional island architecture to create the finest eco-tourism destination in Palau. 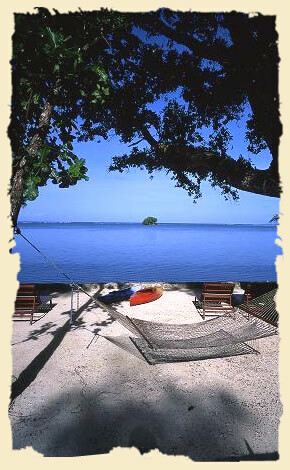 We offer you complete tours for scuba diving, snorkeling, Rock Island sightseeing and picnic, trolling, casting, bottom fishing and more. Our boats are designed for safety and protection from the sun. They are equipped with two-way communication, oxygen, first aid kits, and dry holds for your clothing and valuables. Diving gear, including Regulators, BCDs, and other equipment are available for rent, along with snorkeling equipment, and a selection of wet suits. For information about diving sites and conditions, please check our DIVING section. 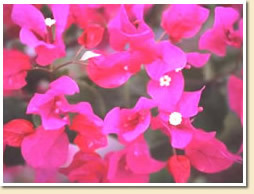 For more information about other tour and activities, please check our ACTIVITIES section. 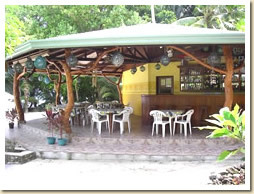 Our island style open-air restaurant features all day dining service, with a wide selection of Asian, international & local foods for our guests. 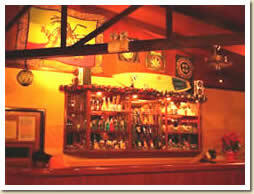 Dining is informal and always relaxing. Don't forget to try our fresh sea foods and tropical fruits. Come join your fellow guests at the bar, and sample the locally made Beer, Wine and Rum, or choose any of the major international brands of alcohol, sodas, and fruit juices. Feel the ocean breeze and enjoy the sunset view, while listening to Reggae music and a variety of other island musical treats. This is the place to be after a day of amazing adventures, on land and in the sea. 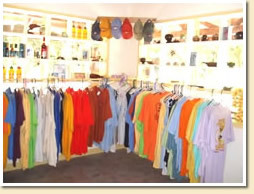 Our original specially-designed T-shirts, Caps and Hats are available at the Dolphin Bay Gift Shop, along with sun dresses, sandals and other clothing. Locally made handicrafts include baskets and handbags, wind chimes, jewelry and more for a unique Peleliu Souvenir. We offer same day service. If you inform us in the morning, it will be returned to your bungalow in the afternoon. Guests who wish to send or receive e-mail messages have easy access to an internet connection. Telephone cards are available to make calls to all international destinations($10). We have bicycles available for our guests to explore the island, or you can use one of our kayaks to paddle to the small island in front of our bungalows for snorkeling. Beach towels are available for our guests when you go on a diving or snorkeling trip, or for use at the beach. Copyright(c) Dolphin Bay Resort & Peleliu Divers All Rights Reserved.